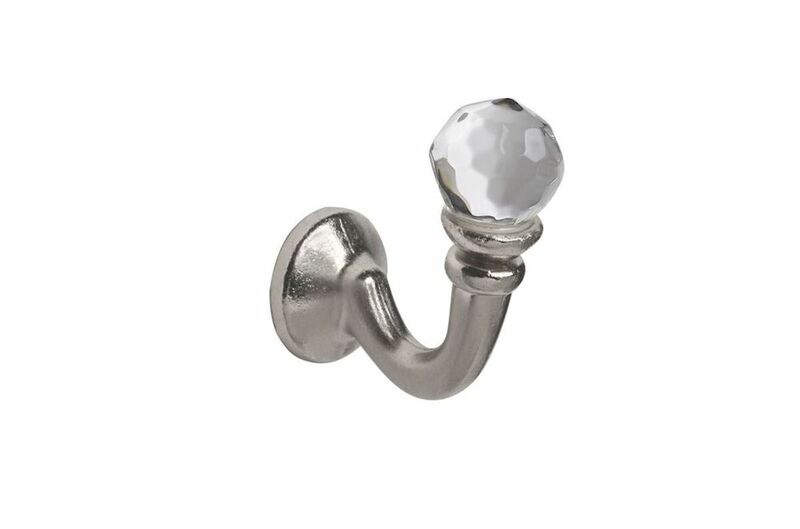 The Crystal Palma Satin Silver Tie Back Hooks is an eye catching decorative hook that offers a modern and stylish look to your home decor. This compliments the satin silver curtain pole and finial sets along with the natural coloured tie backs. All finish and furnishes are included.